What is Boro? 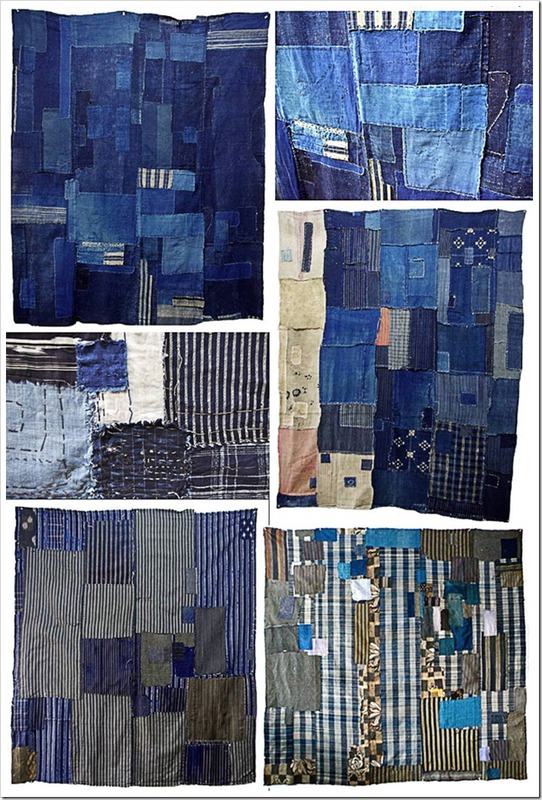 Traditionally, it’s mending ragged textiles with 19th century, indigo died, hand-loomed, natural fibers such as cotton or hemp. 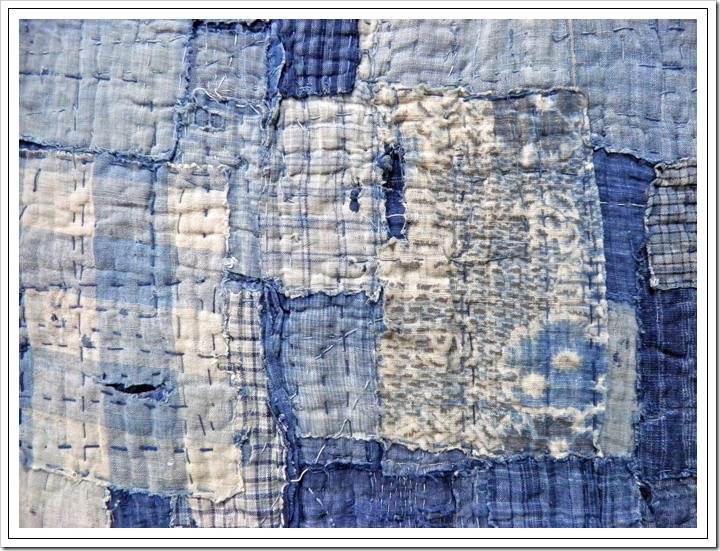 Boro is a Japanese word meaning “tattered rags” and it’s the term frequently used to describe lovingly patched and repaired cotton bedding and clothing, used much longer than the normal expected life cycle. 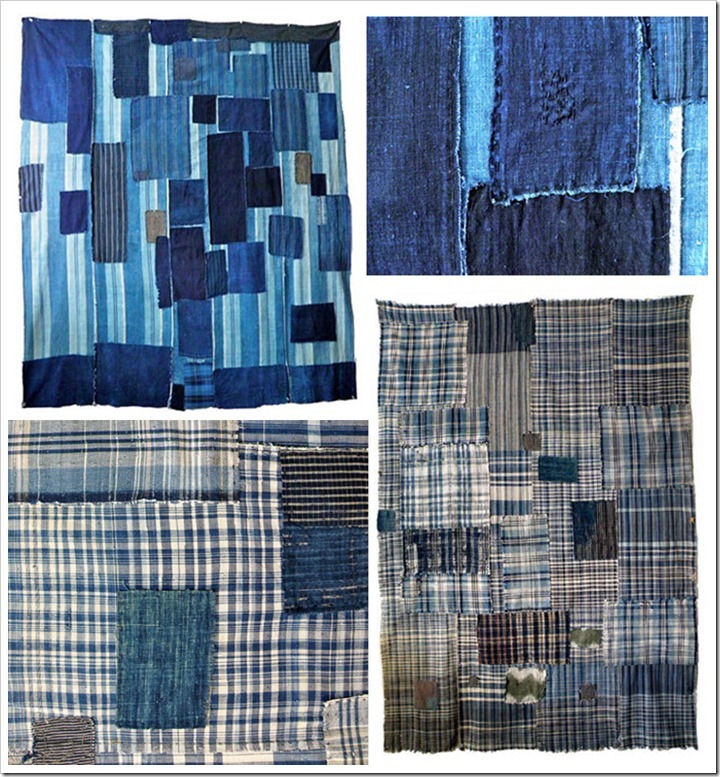 Like early North American patchwork quilts, boro textiles revealed much about the Japanese family’s living standards and the nature of the economy of their time.Once clothing was made, it would be maintained throughout the owner’s lifetime, or perhaps even longer. 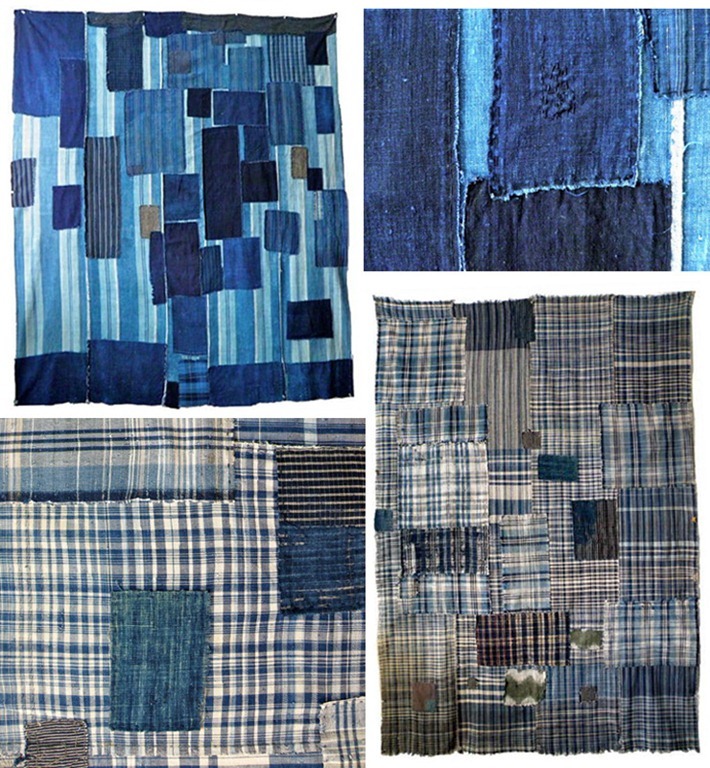 Cotton was scarce in Japan, but hemp was abundant. 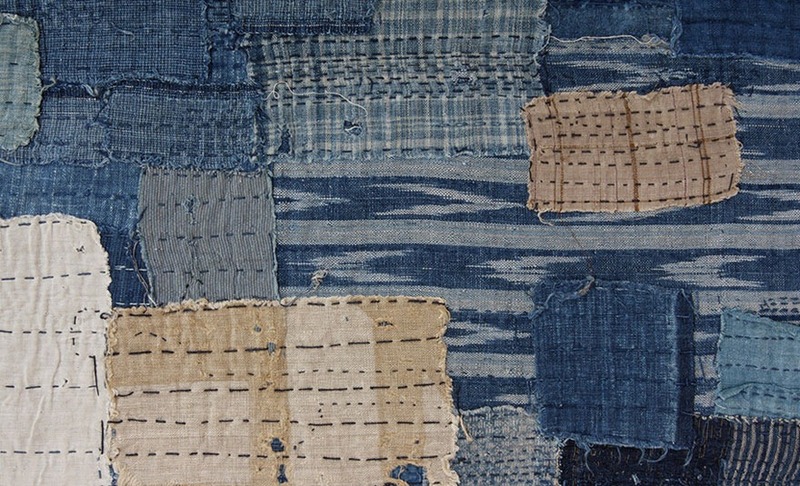 Hemp would be homespun and woven into beautiful patterns. 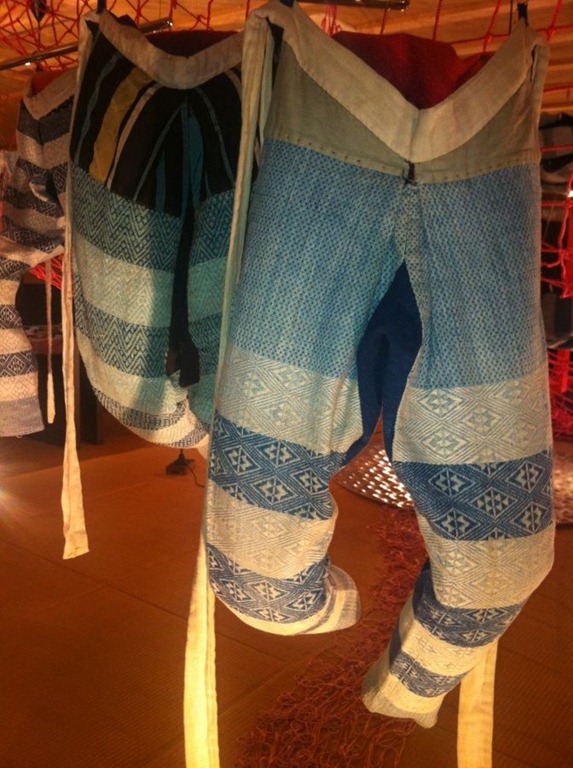 Cotton could be woven through the hemp fabrics to make it warmer. 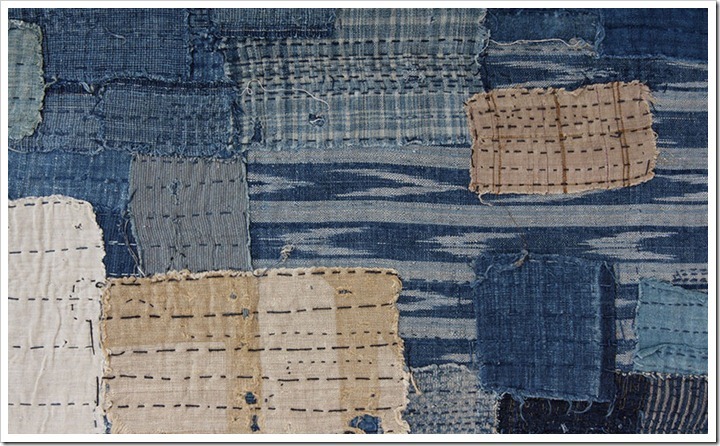 The diversity of patches on any given piece is a veritable encyclopedia of hand loomed cotton indigo from old Japan. 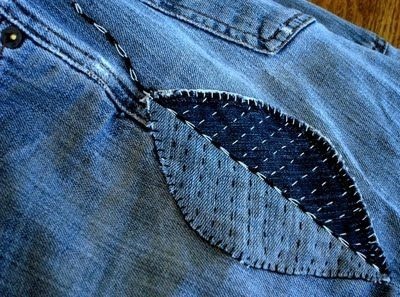 In most cases, the beautiful arrangement of patches and mending stitches is borne of necessity and happenstance, and was not planned by the maker. Boro was born of forgotten values of ‘mottainai’ or ‘too good to waste’. An idea dangerously lacking in the modern consumer lifestyle.When creating your Boro think, messy is best and rough is lovely. 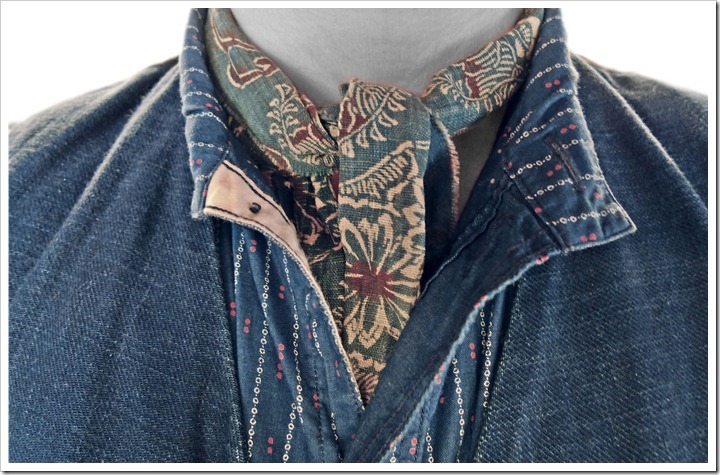 Boro is the clothing that was worn by peasants, merchants or artisans in Japan from Edo up to early Showa (17th – early 19th century). In feudal times, the majority were peasant farmers. Not everyone could afford the lavish silk kimono and vivid obi worn by the aristocracy. 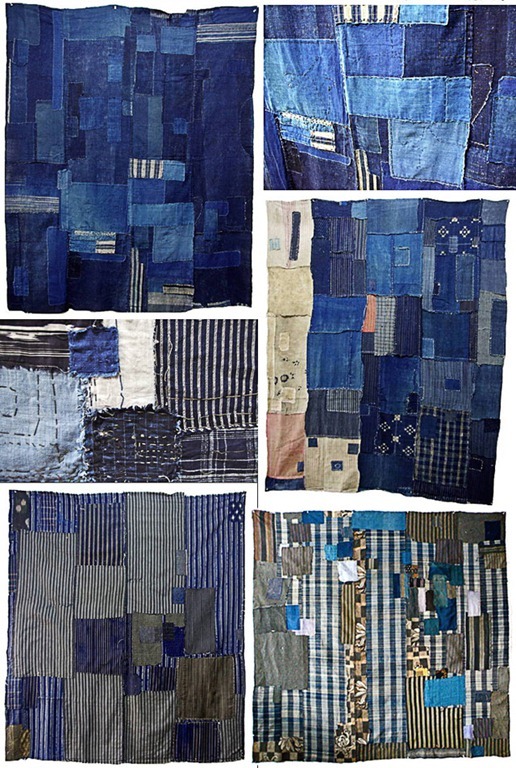 Clothes were crafted from cheaper materials, but were no less beautiful than those worn by the upper classes. 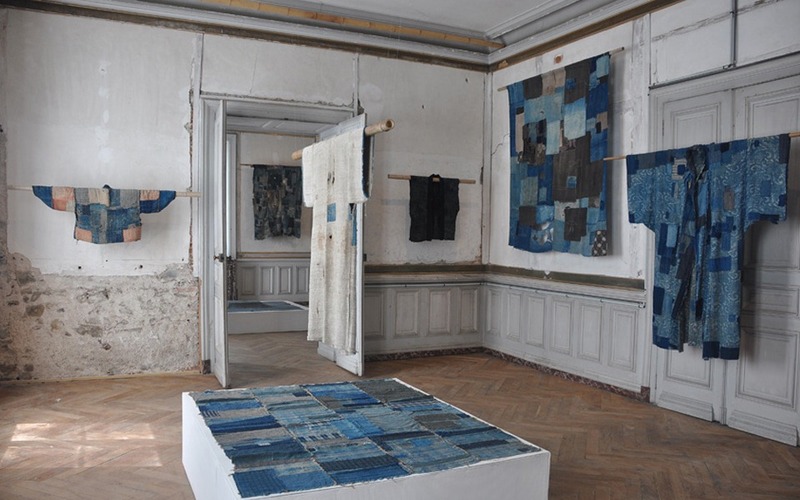 Boro art has been influencing the modern denim distressing looks. 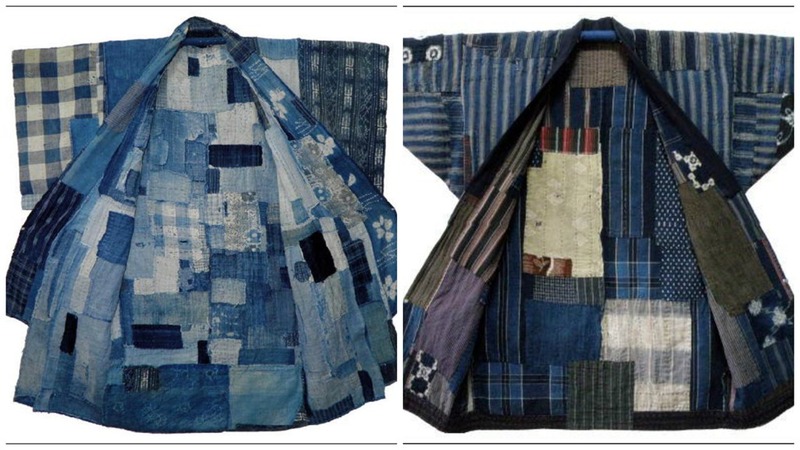 Only the Japanese could make something that literally translates to “tattered rags” so upscale and luxurious.It easy to recognize something that has been mended in this style; usually in indigo, multiple patches and fabrics of the same color or hue are woven together, creating a garment that looks old and patched together, but beautifully handcrafted at the same time. 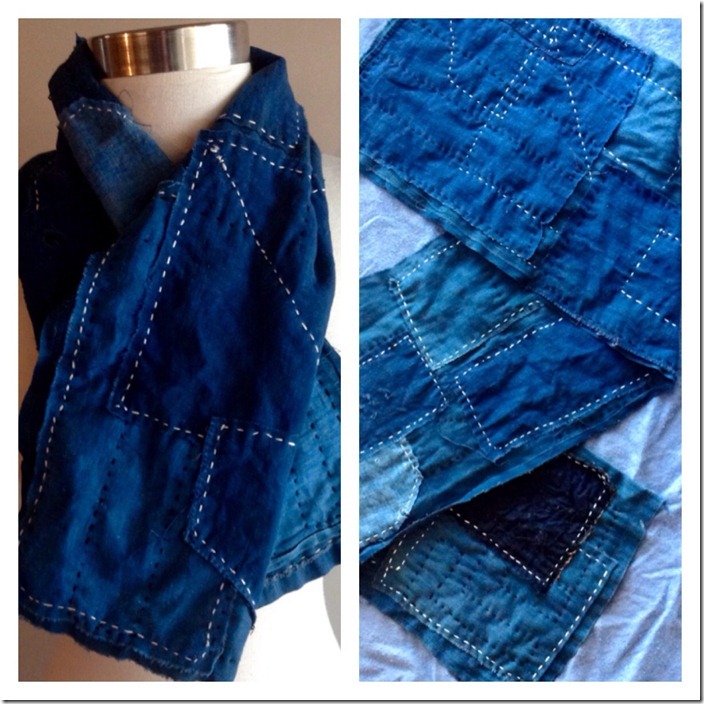 We think its in place to have some cool indigo looks and different styles from this unique craft for our denim aficionado readers ! 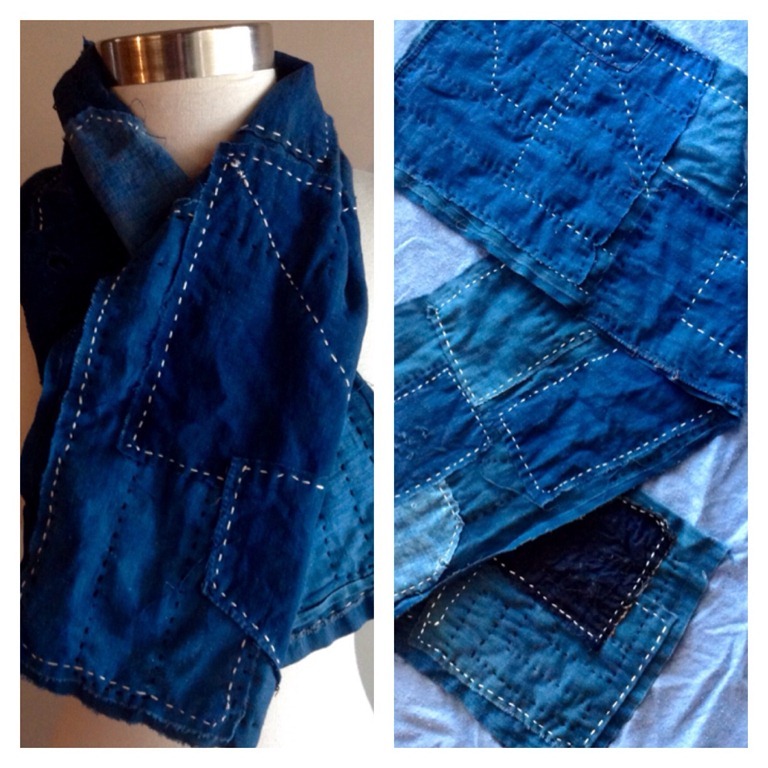 The beauty of boro fabric is the highly sophisticated sewing and weaving techniques used by the women who made it. 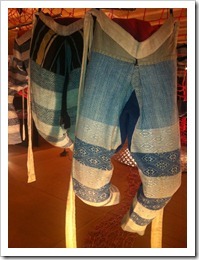 For peasant families, each garment would last long enough to be passed down through generations. 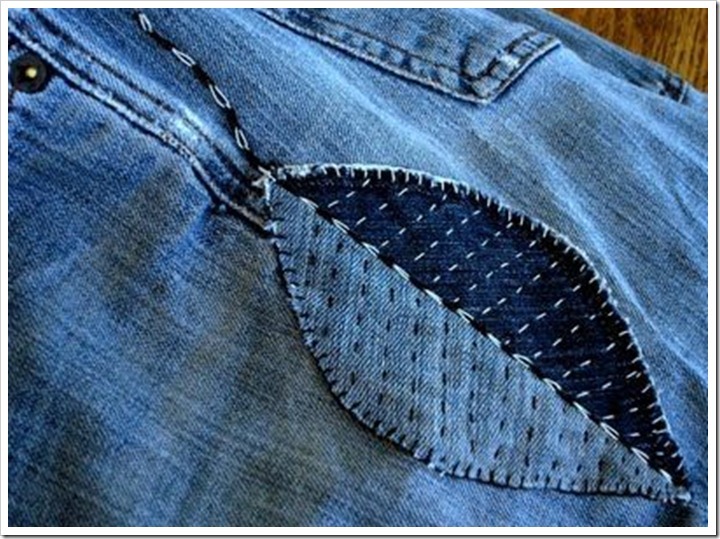 Daily use would require frequent repair.The pattern woven into the fabric of these trousers is known as hishizashi. Women would invent their own designs and compete with friends. 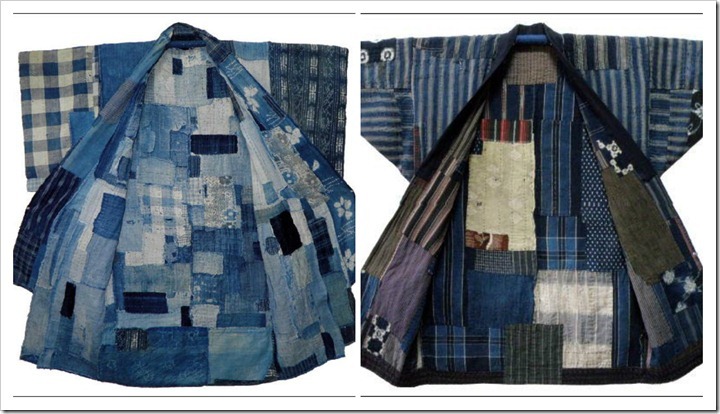 An interesting item is the DONJA below .It is a very large, and extremely heavy sleeping coat. Today, we might think this inappropriate, but parents and children would sleep naked together inside it. 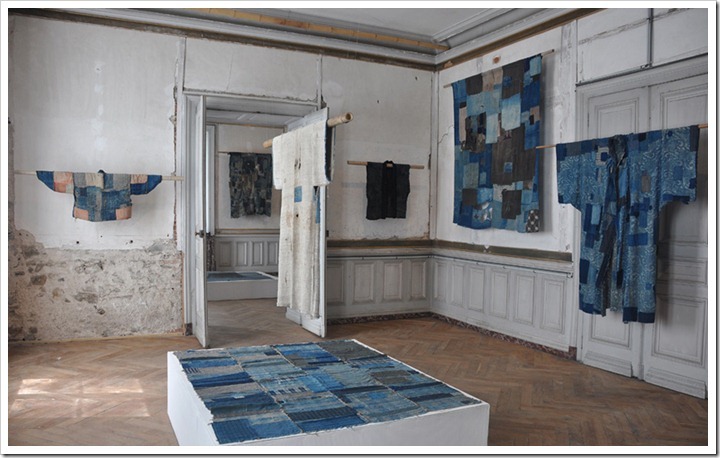 Wrapped in layer upon layer of boro scraps and wadding, shared body heat would protect them from the dangerously cold winter. 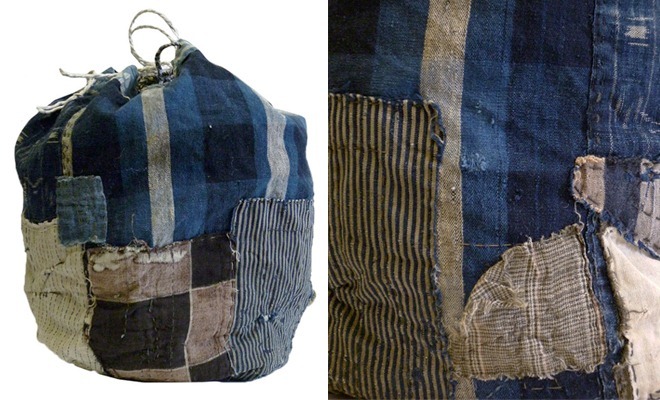 The BODOKO (below) is translated as ‘life-cloth’. It was actually a bed sheet. However, it was also used when giving birth. Women would hang from ropes fastened to the ceiling and kneel on the bodoko. 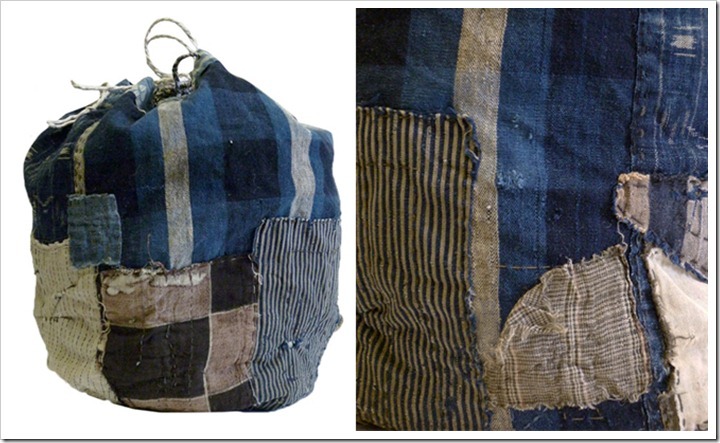 Layers of rags worn by ancestors would be the first thing the baby would touch. 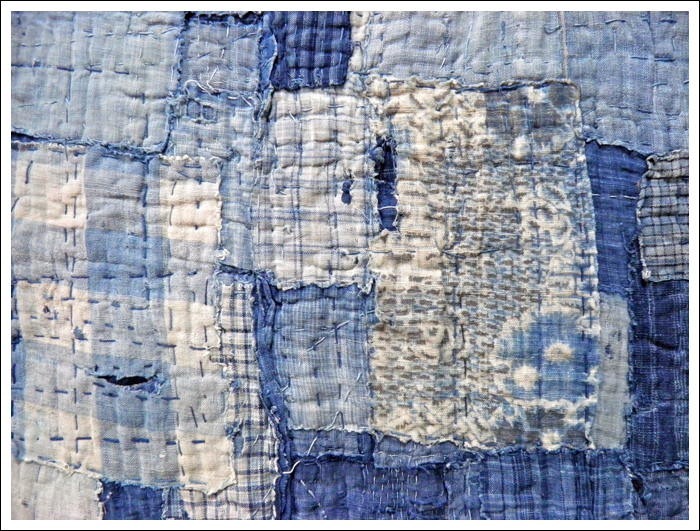 Japanese Indigo Boro (below) is a rare boro and was composed in 1900 but made of earlier fragments of Shibori, Katazome and Kasuri. 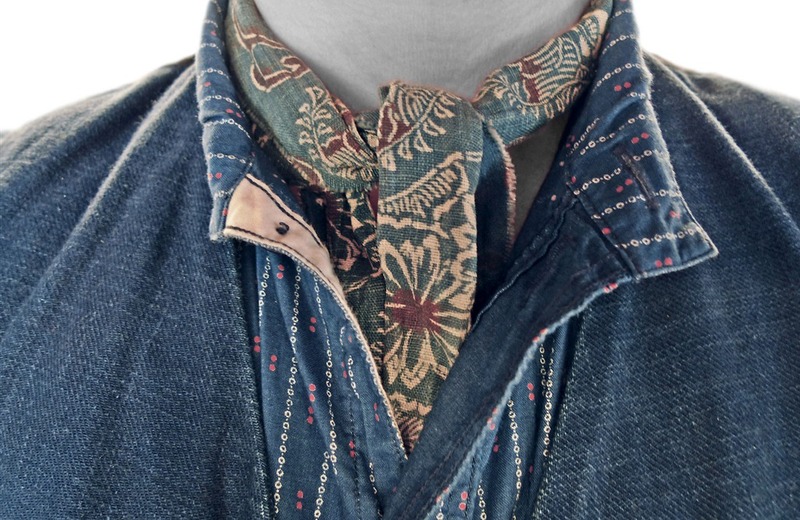 There is no end to the Boro designs that we like . Here are some more boro visuals .